Are your power bills over the top? 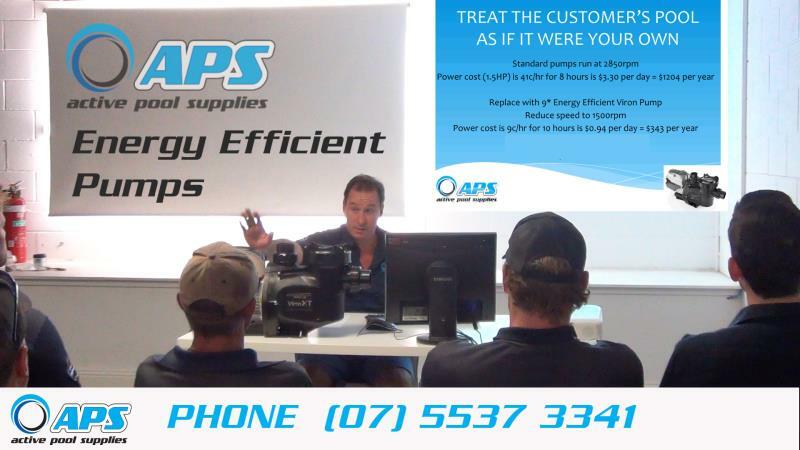 Do you realise your swimming pool pump could be costing you over $1,200 per year in electricity costs? 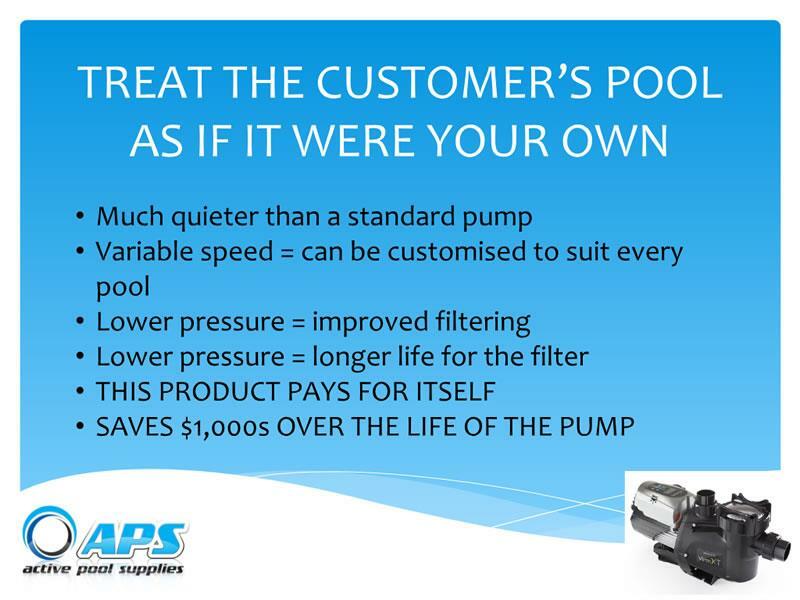 At Active Pool Supplies our ethos is to treat your pool as if it were our own. 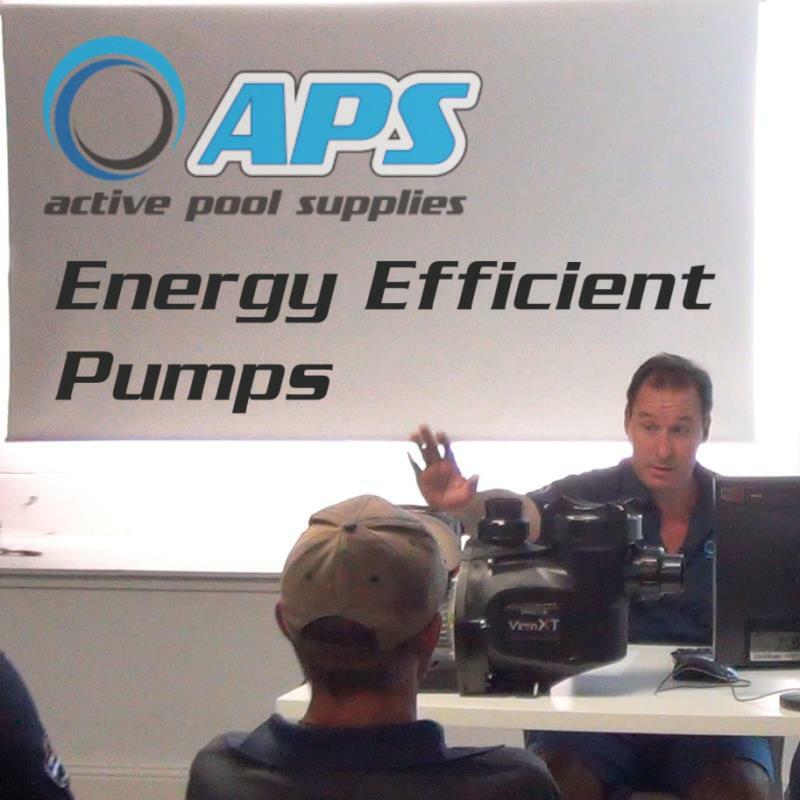 In the accompanying video, our General Manager, Brett, is in the middle of his weekly meeting with all our Pool Service Technicians, and is reminding the team of the advantages of installing a 9 star energy efficient Viron P320XT Pool Pump. 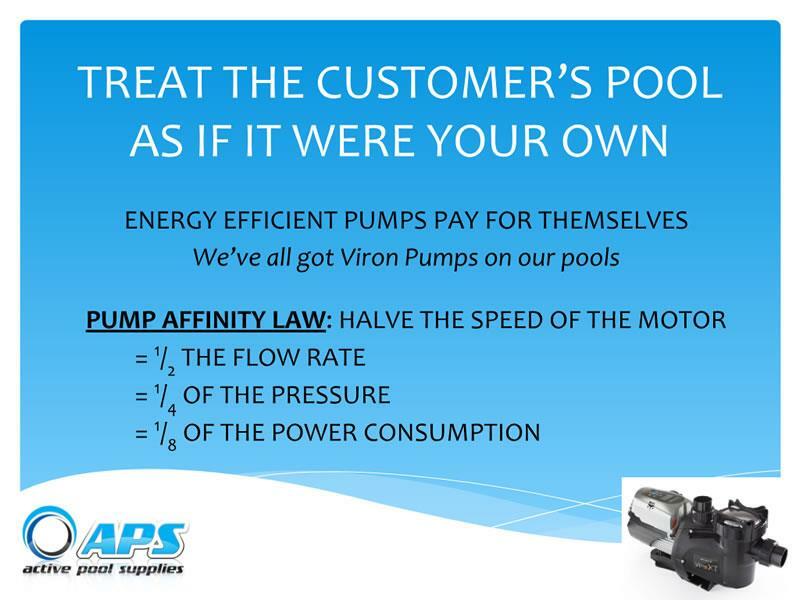 All our staff have installed the power saving pumps on their pools, so if its good enough for them, it should be good enough for our customers.